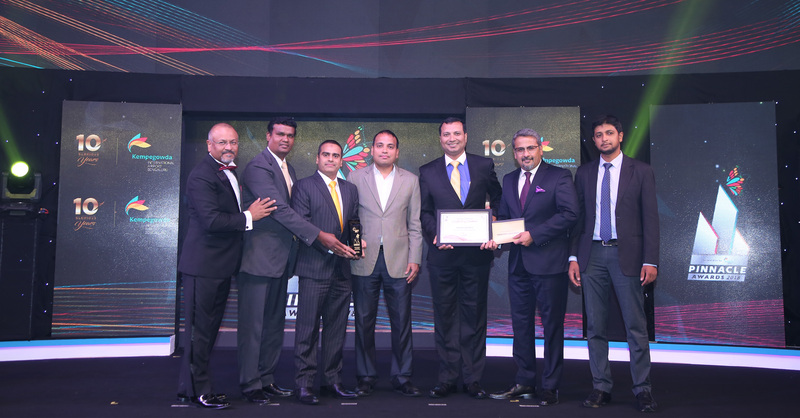 Emirates SkyCargo was also crowned ‘Best International Cargo Airline’ by BIAL for the third time in a row. Left to right, Mr. Javed Malik -Chief Operating Officer- BIAL; Alphy Nathan-Emirates Cargo Officer, Halim Modassir-Emirates Cargo Manager Karnataka, Sunil Gaggar (Partner- Ernst & Young); Sudhir Sukumaran-Emirates Regional Manager-South India; Hari Marar -Managing Director & CEO-BIAL; Mir Asker Ali-Emirates Senior Cargo Sales Executive. DUBAI, UAE, 2018-Jun-03 — /Travel PR News/ — Emirates SkyCargo, the freight division of Emirates, continues to win international recognition for its commitment to develop air transportation solutions customised to the requirements of its customers across the globe. The air cargo carrier has recently garnered a number of prestigious awards at global industry forums. This entry was posted in Airlines, Airports, Corporate Travel, Flights, Travel, Travel Awards, Travel Management, Travel Services and tagged airlines, awards, Cargo, travel. Bookmark the permalink.